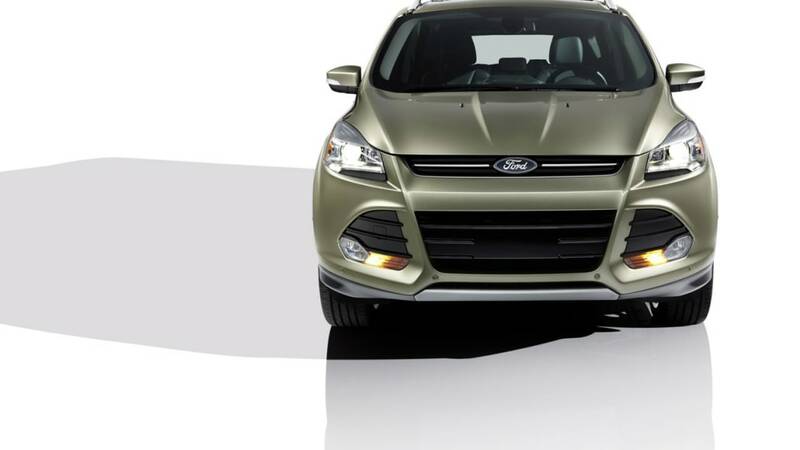 Recalls! 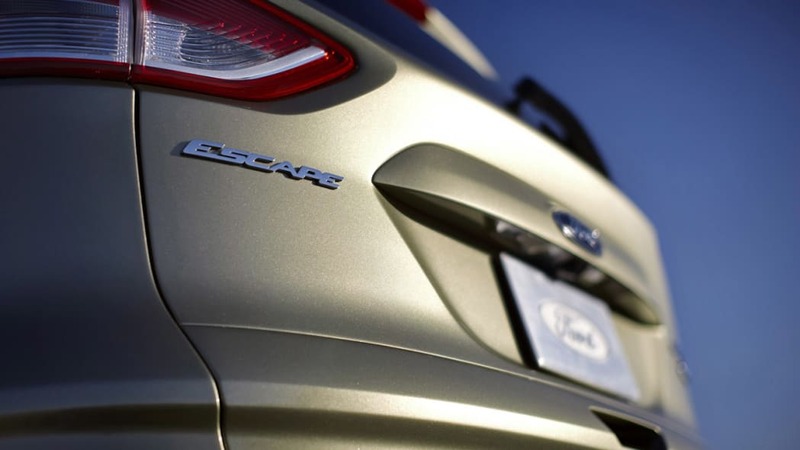 2014 will be forever remembered as the year that automakers went recall crazy, with millions and millions of vehicles adding up to crush previous recall records well before the end of the year. 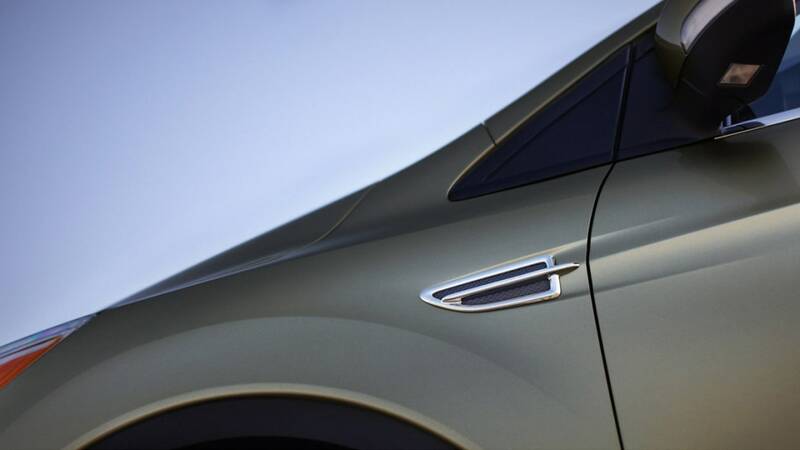 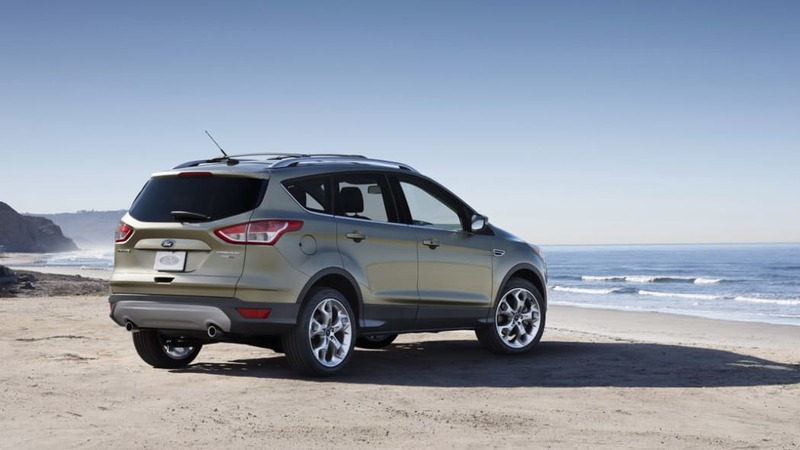 Adding to that tally is Ford, which announced a call-back for 163,000 vehicles. 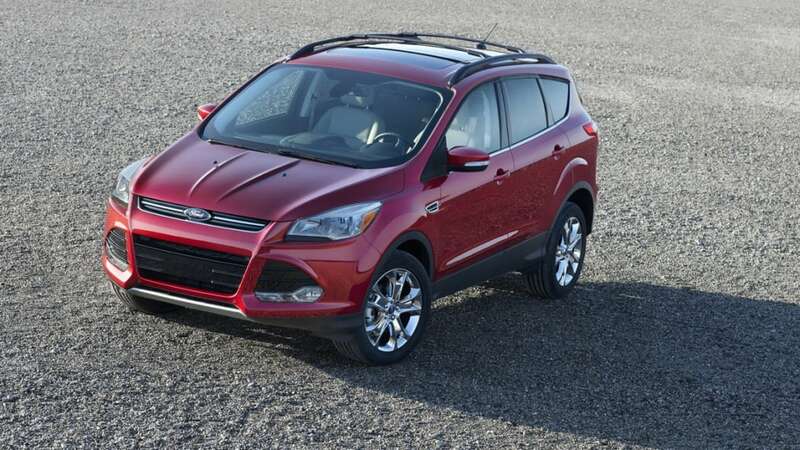 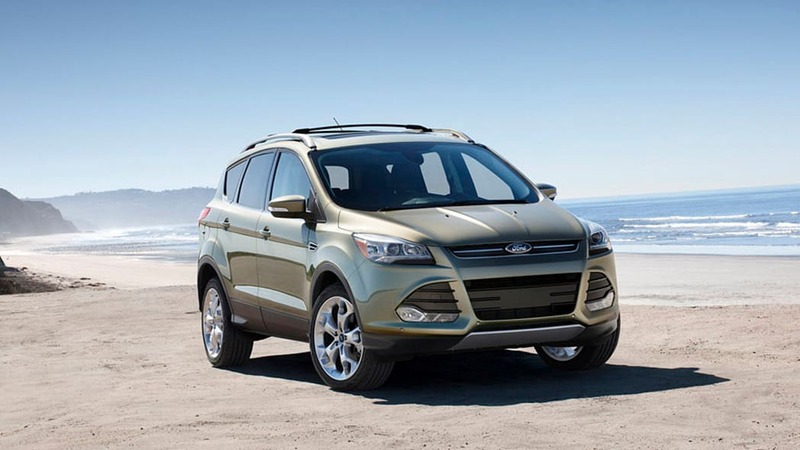 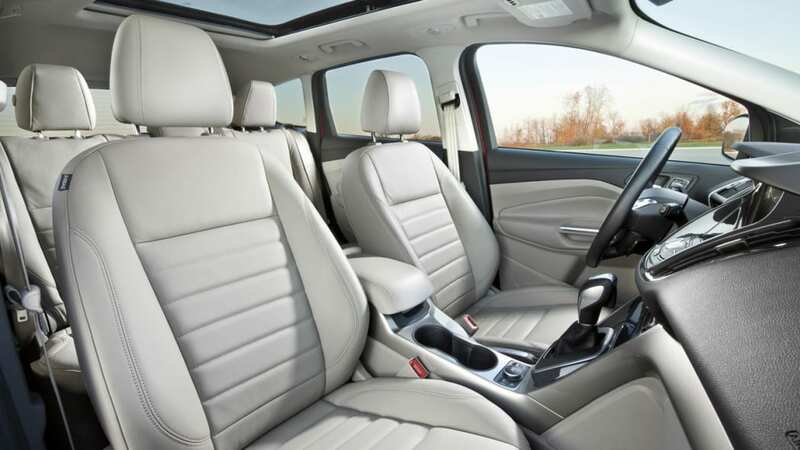 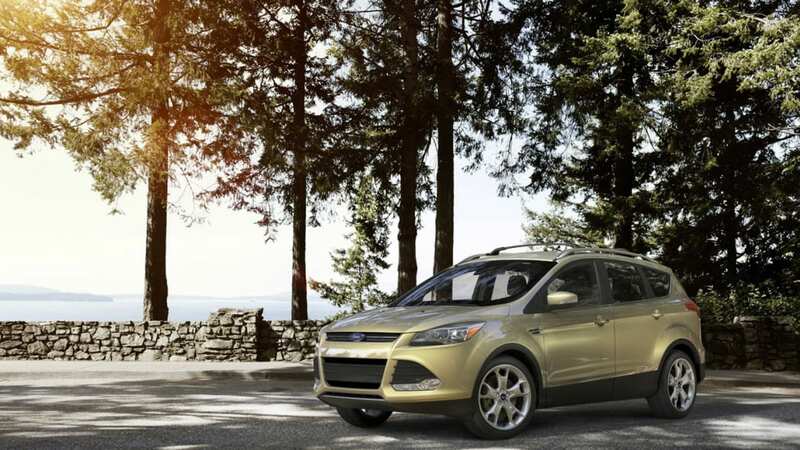 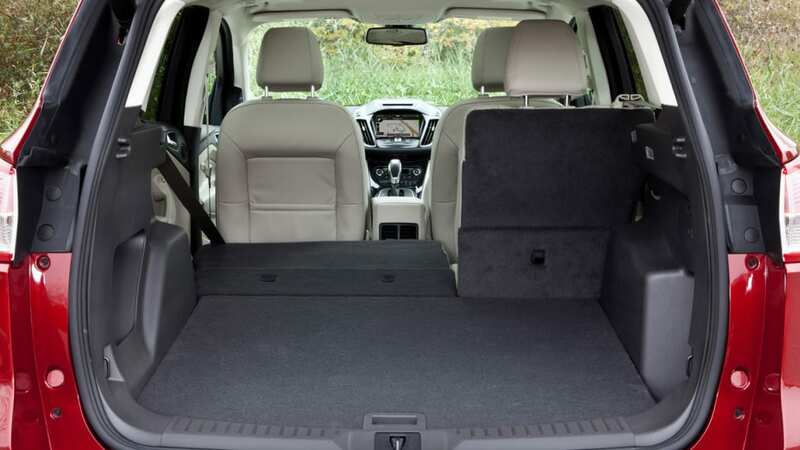 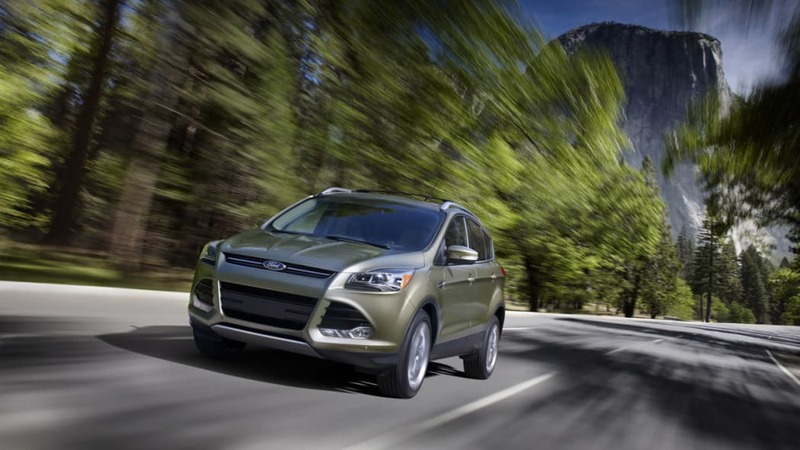 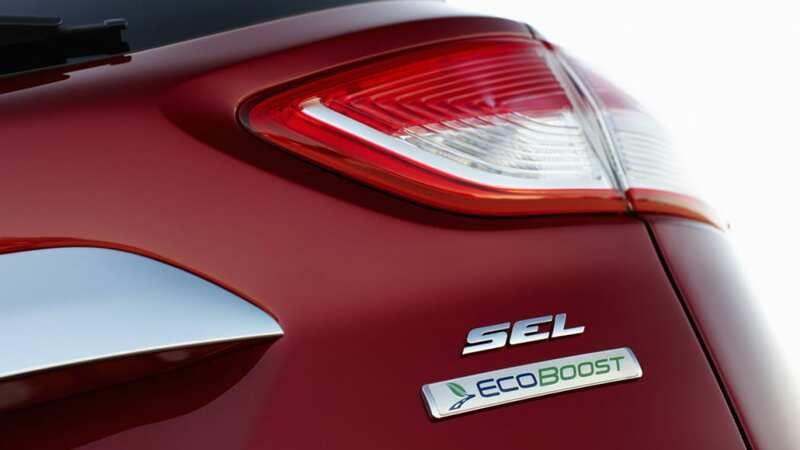 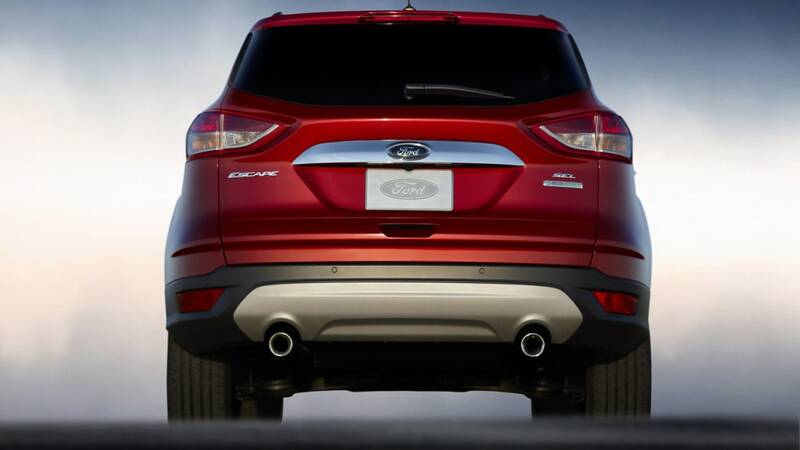 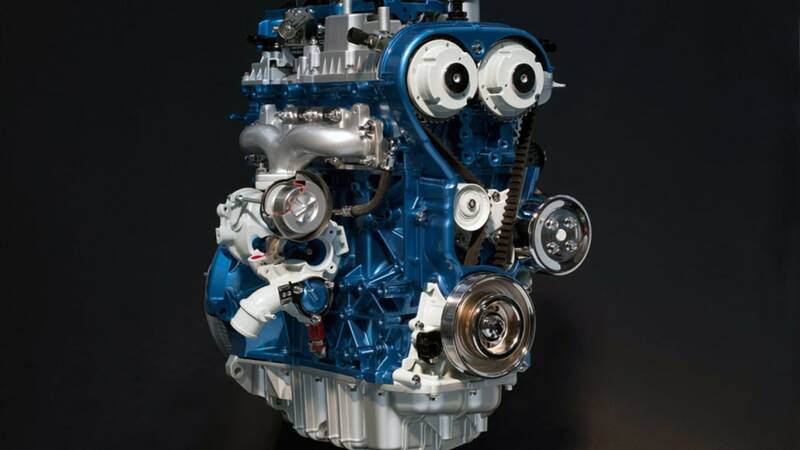 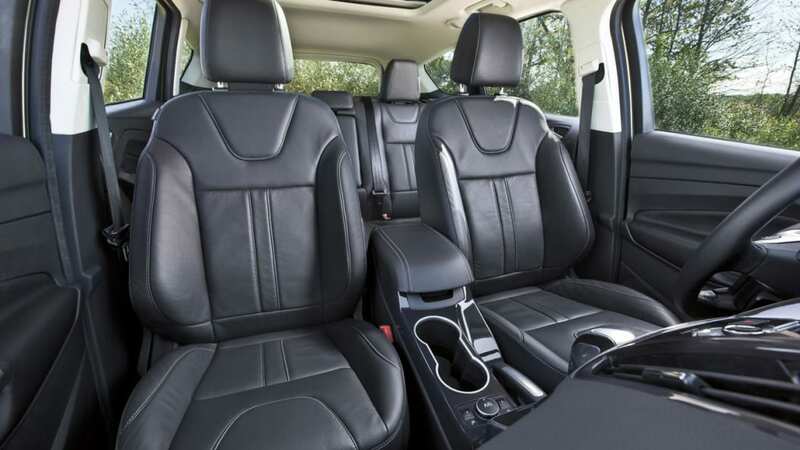 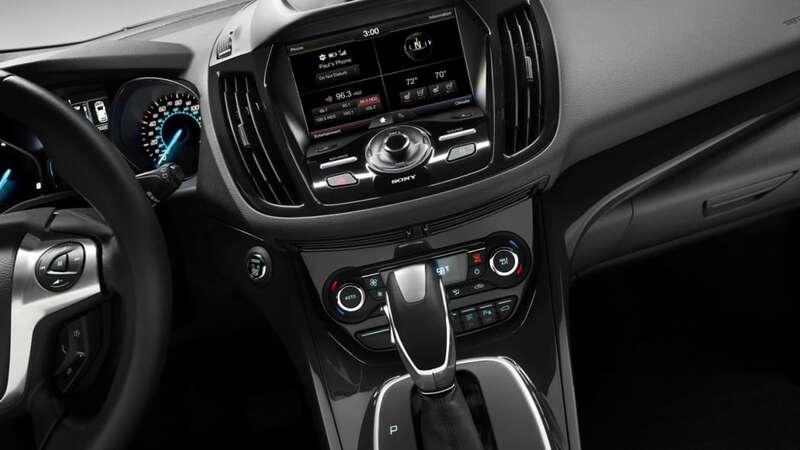 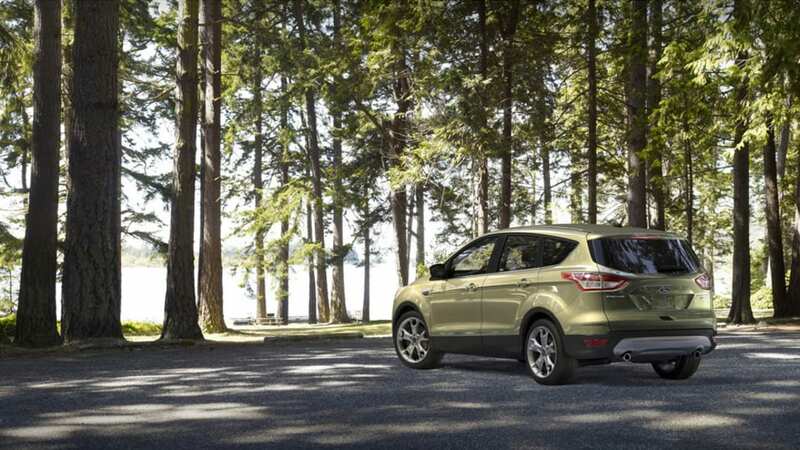 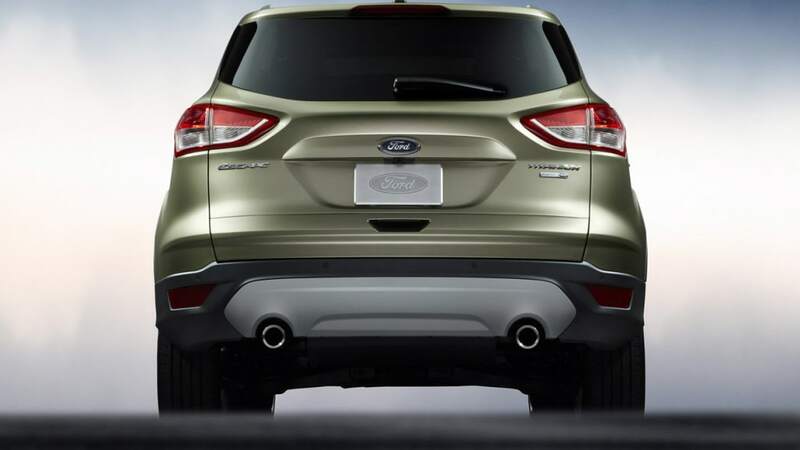 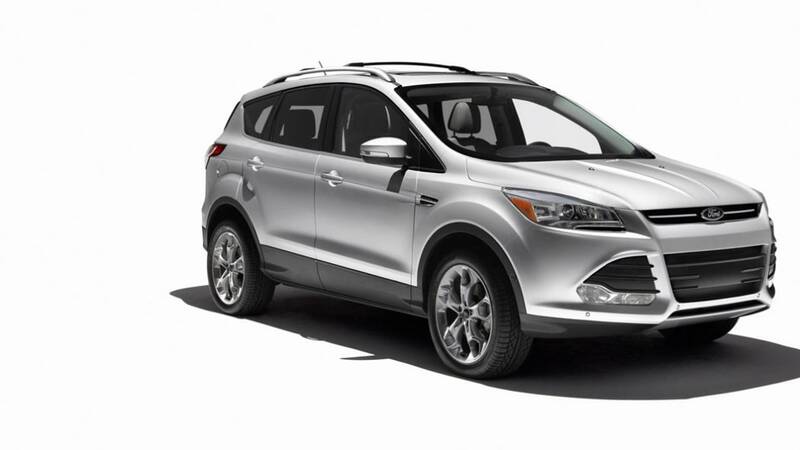 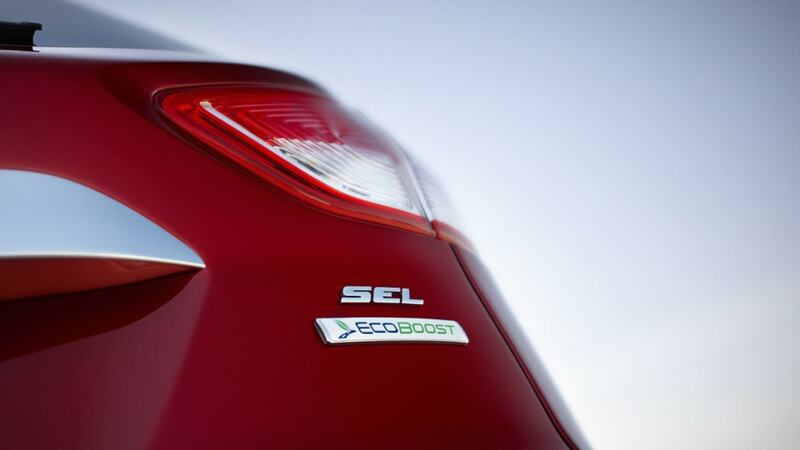 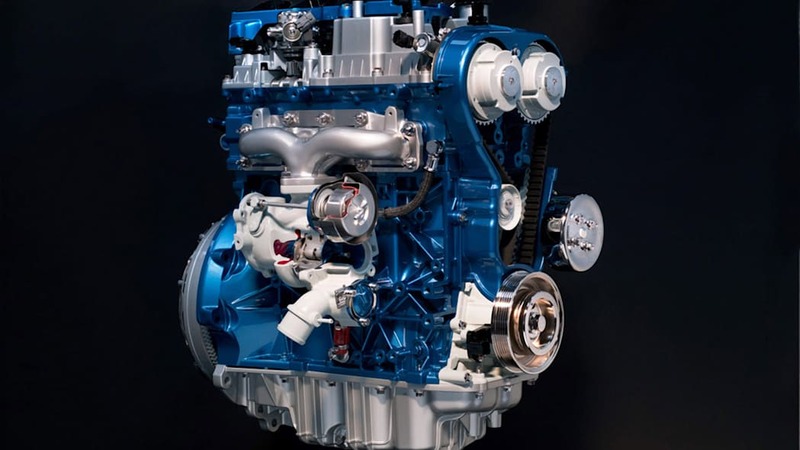 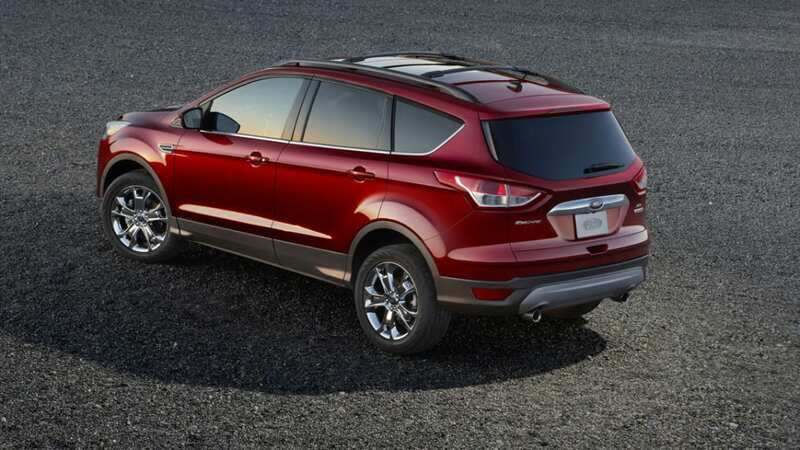 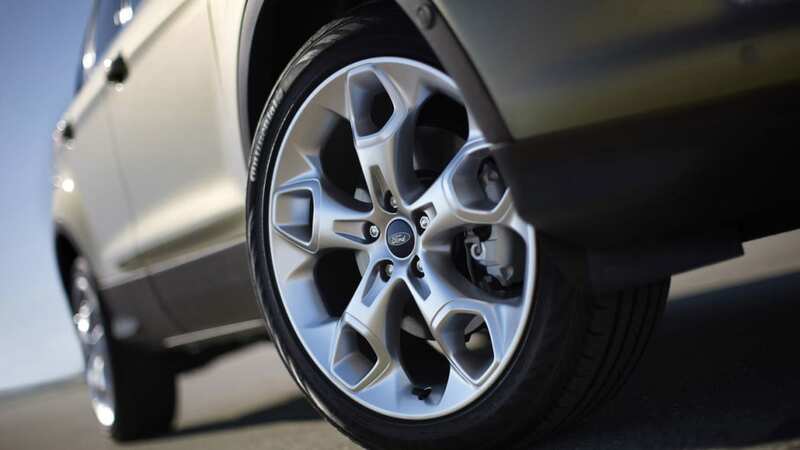 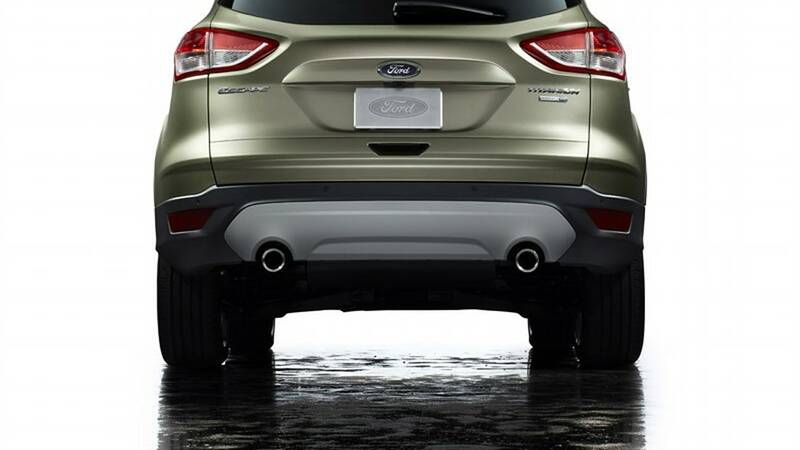 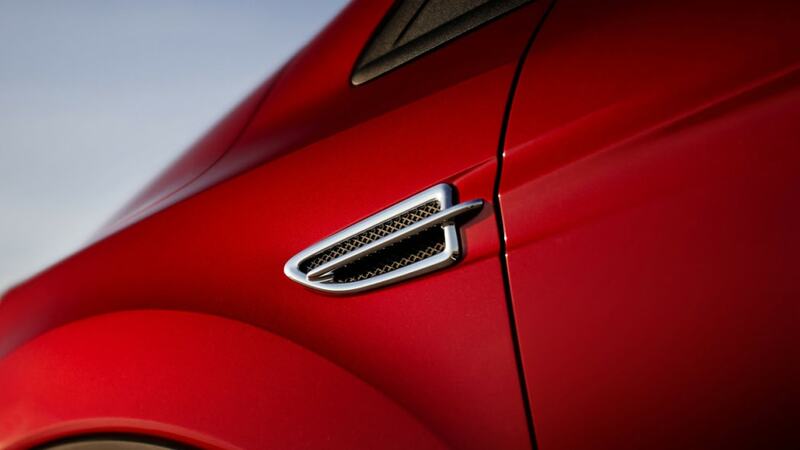 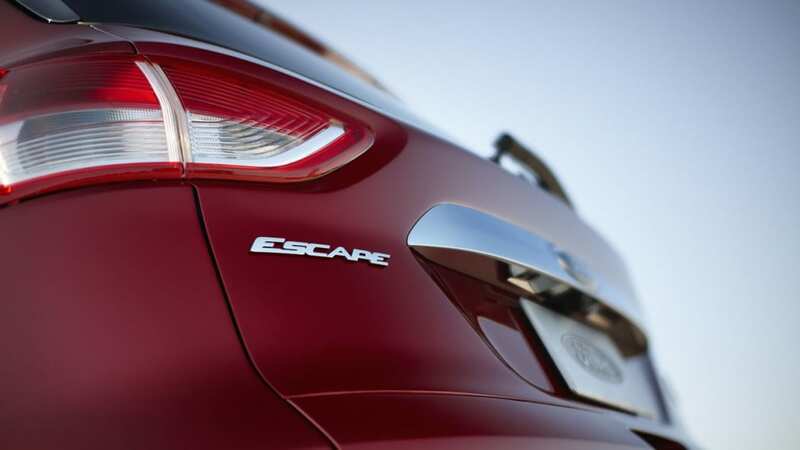 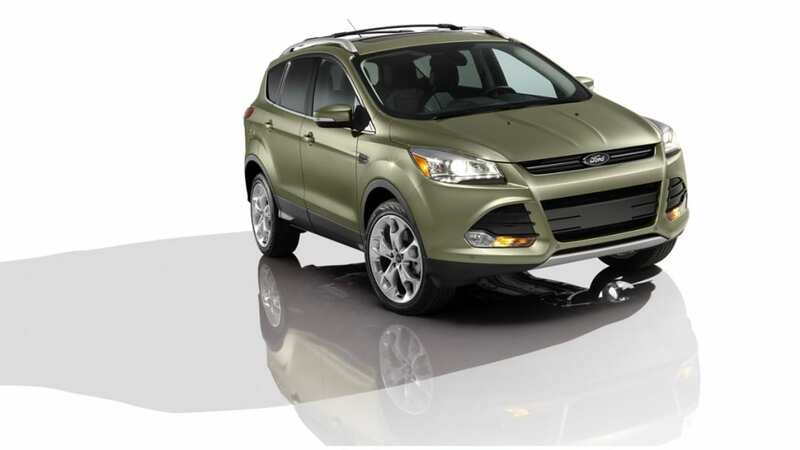 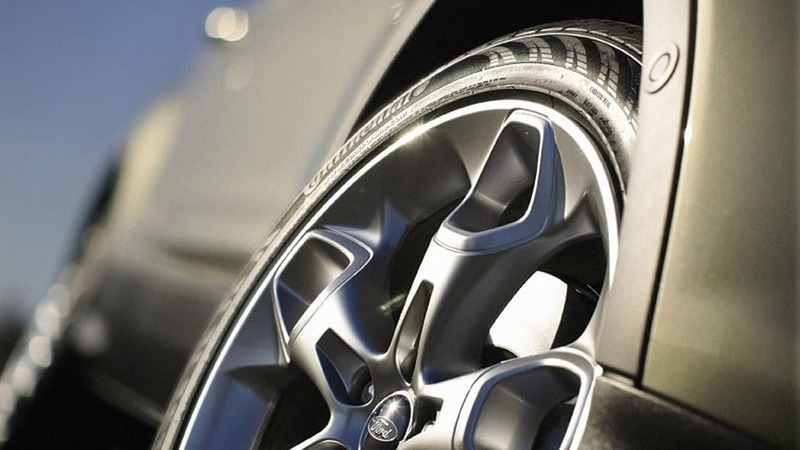 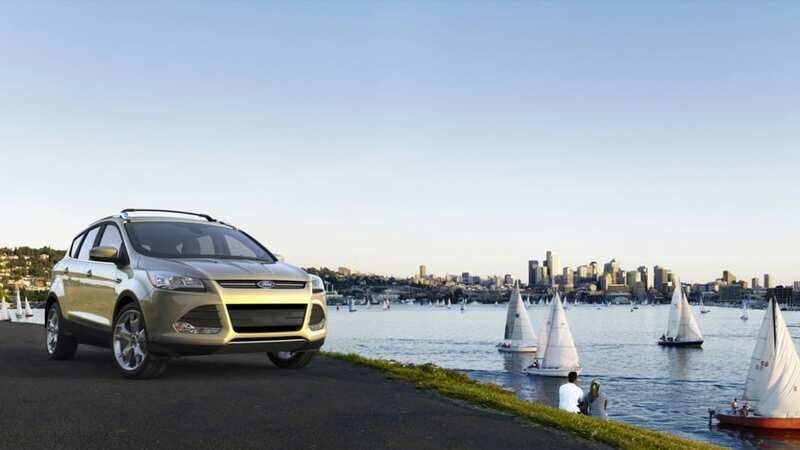 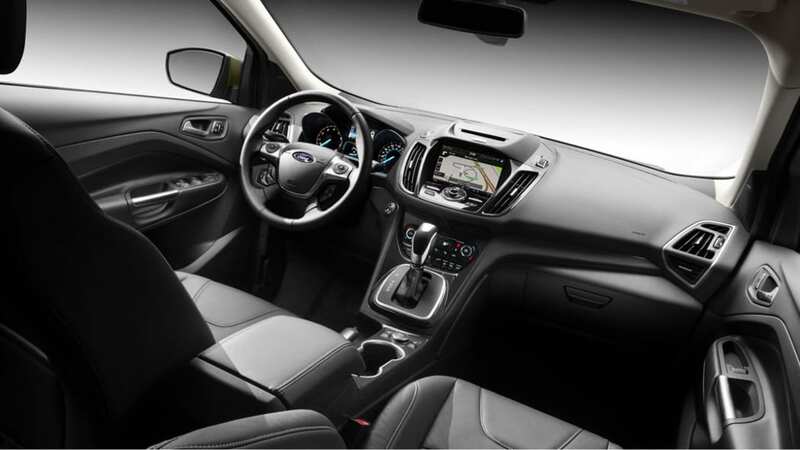 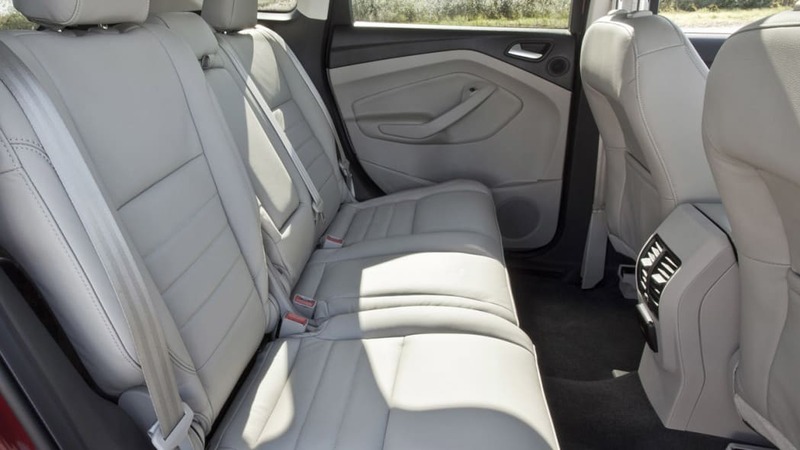 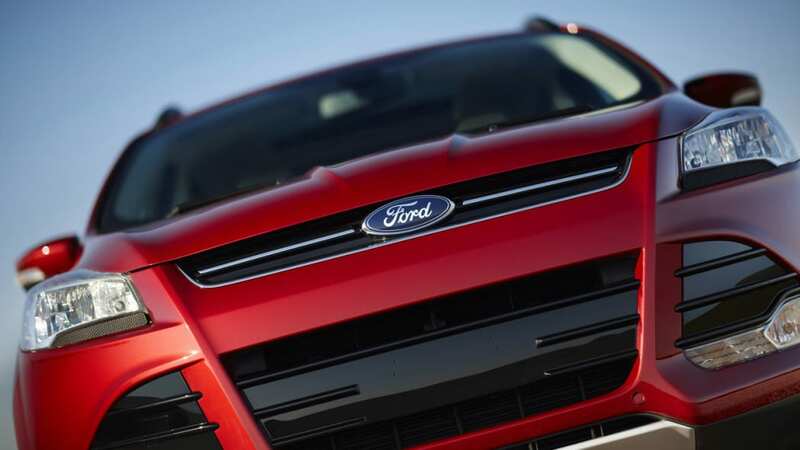 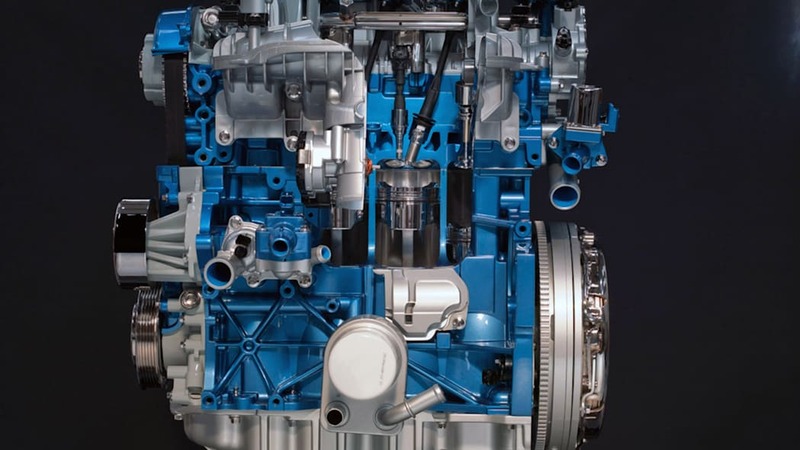 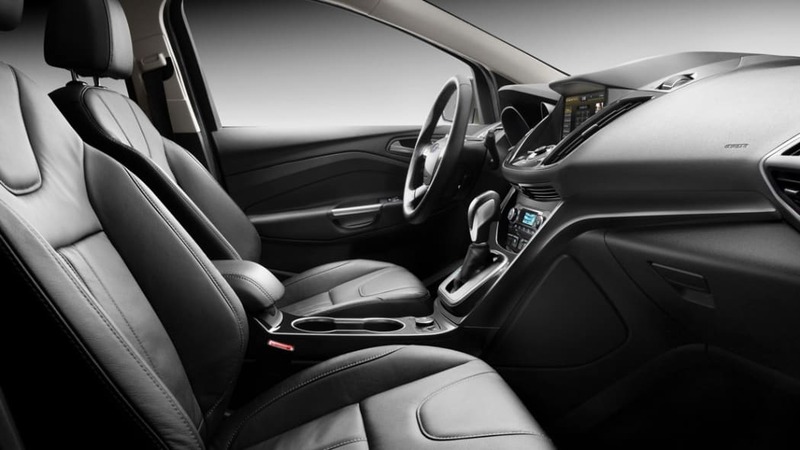 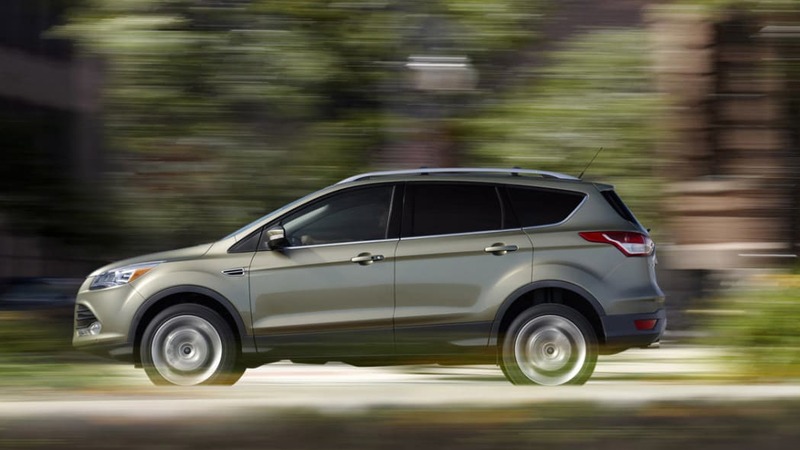 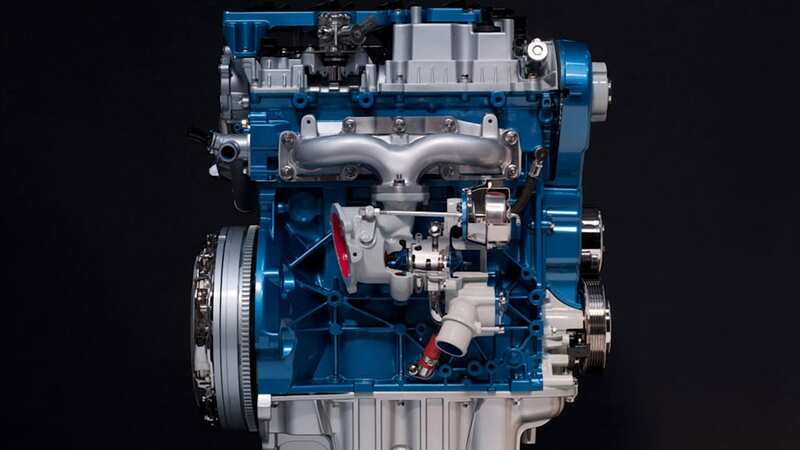 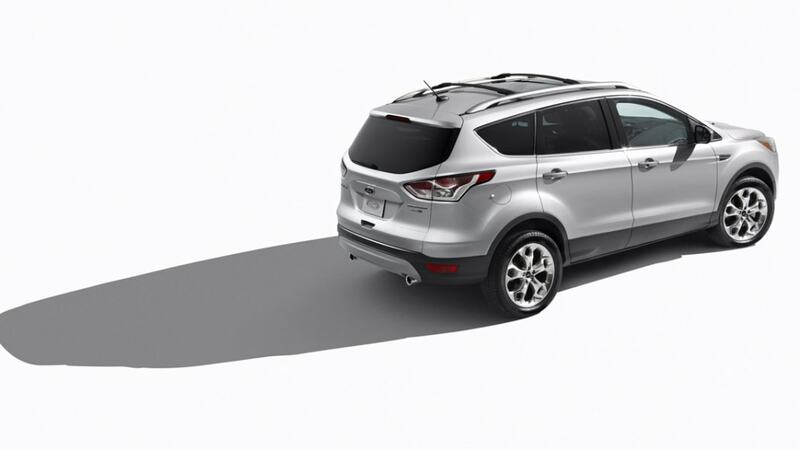 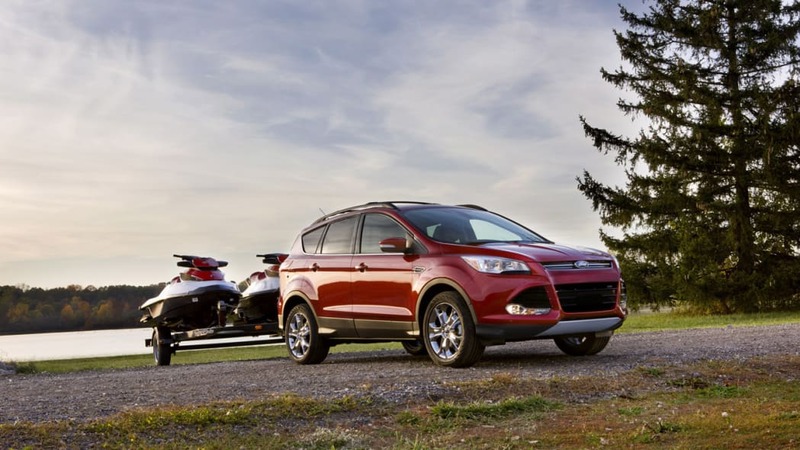 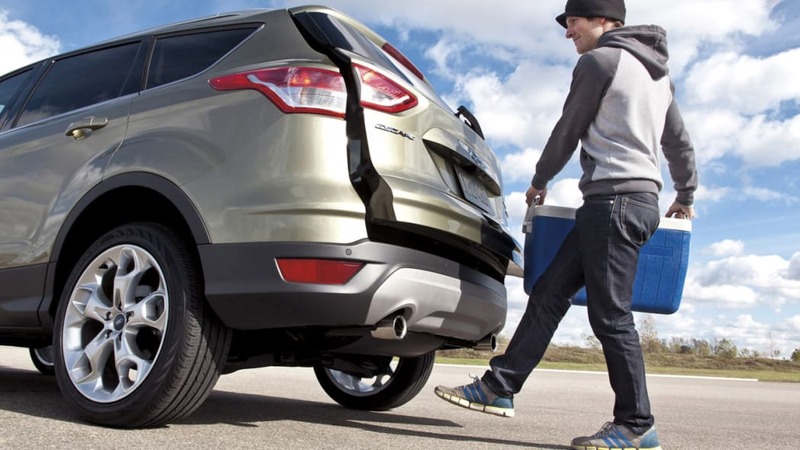 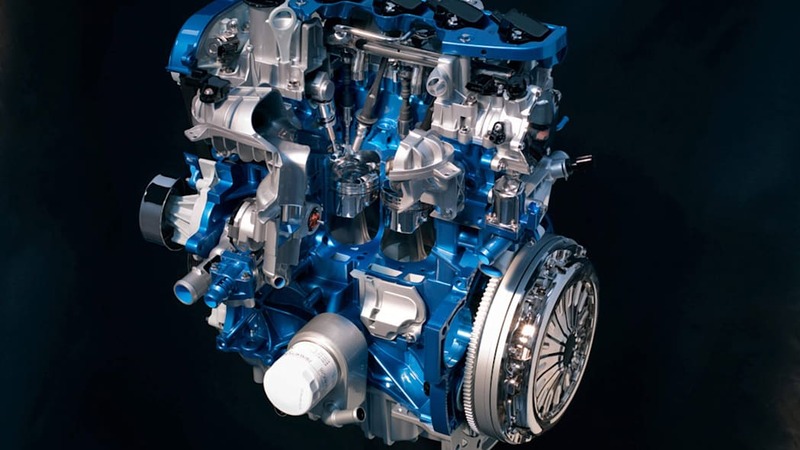 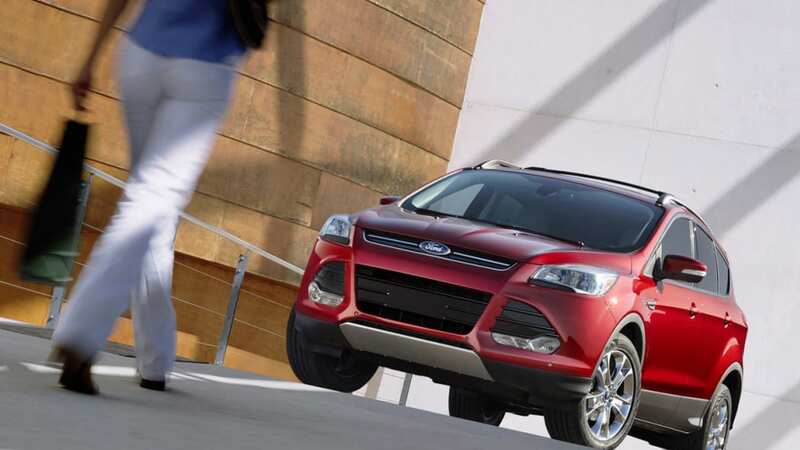 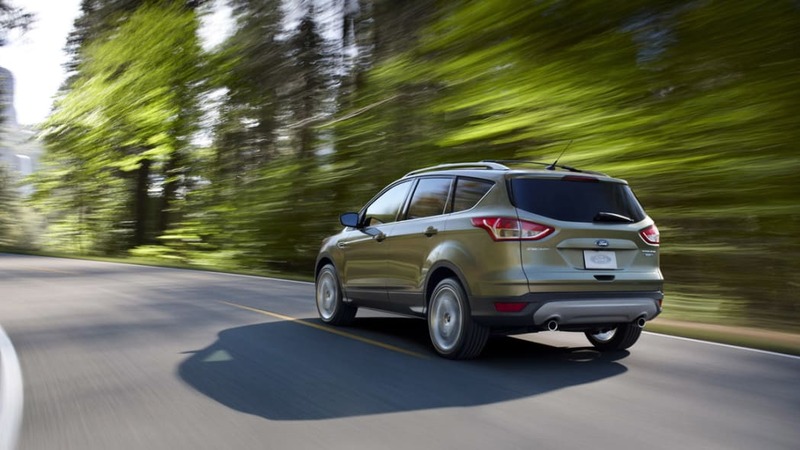 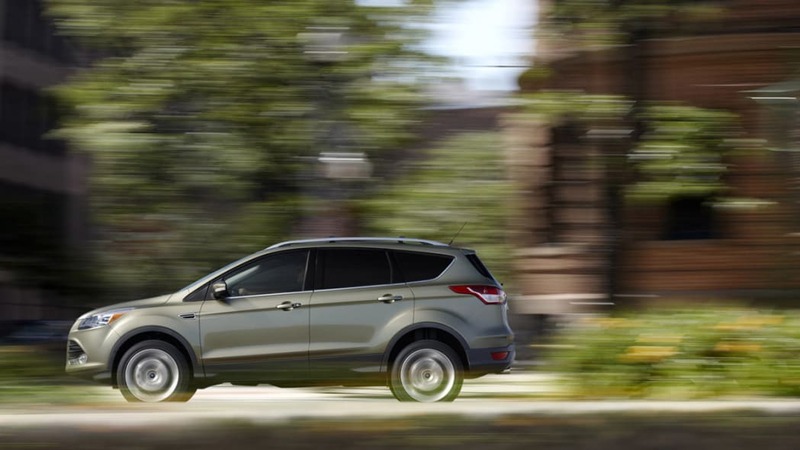 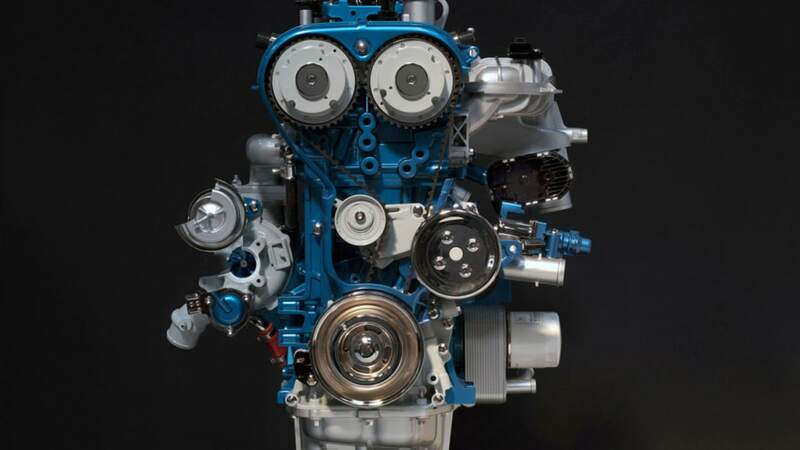 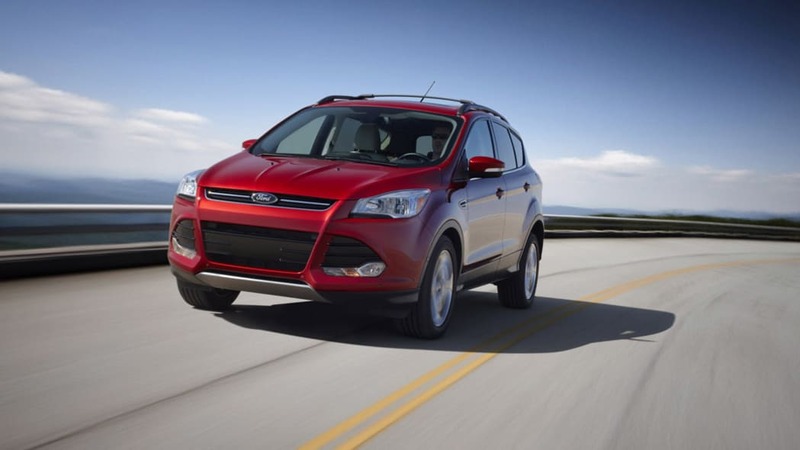 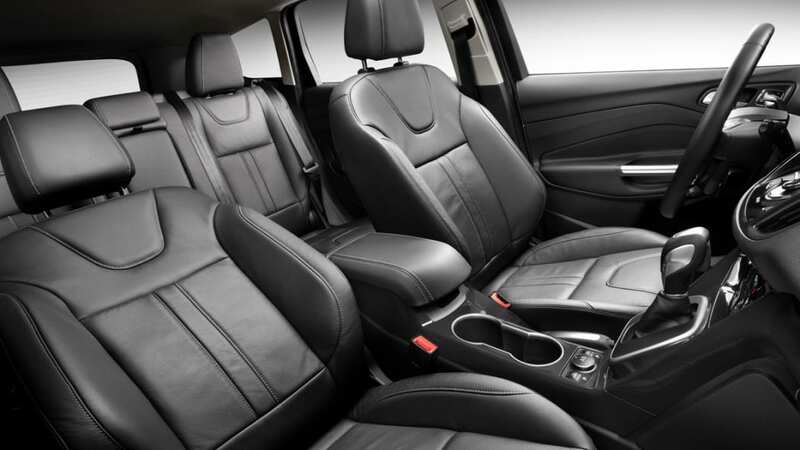 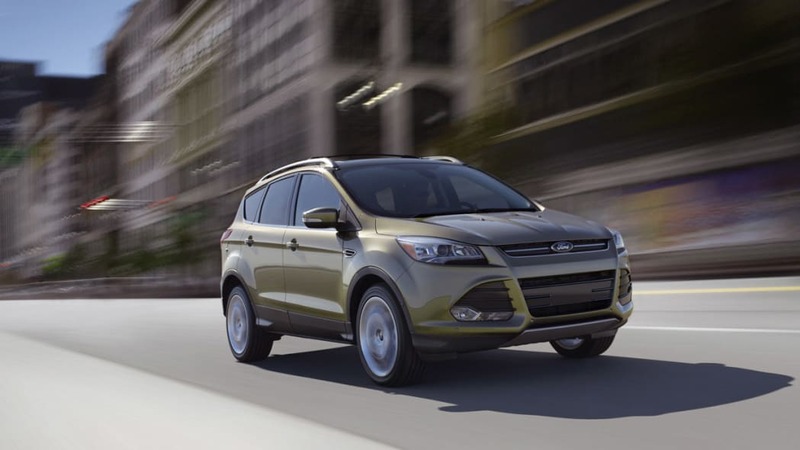 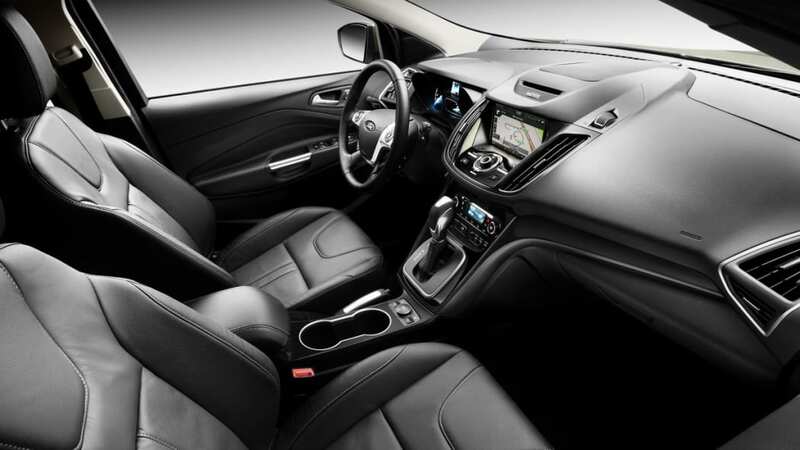 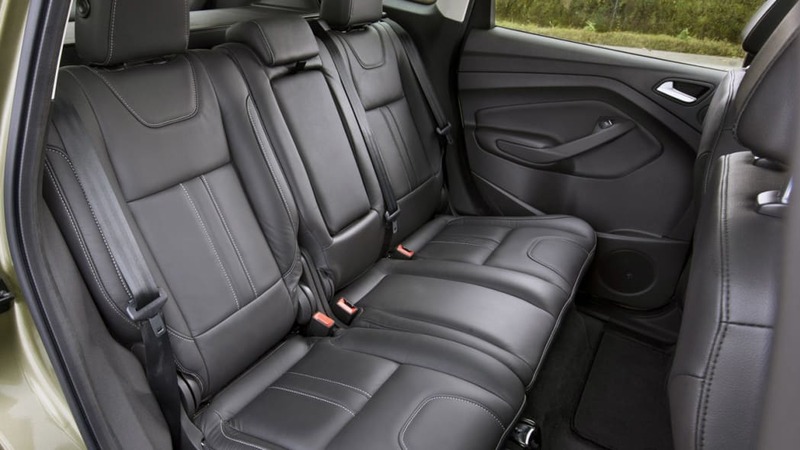 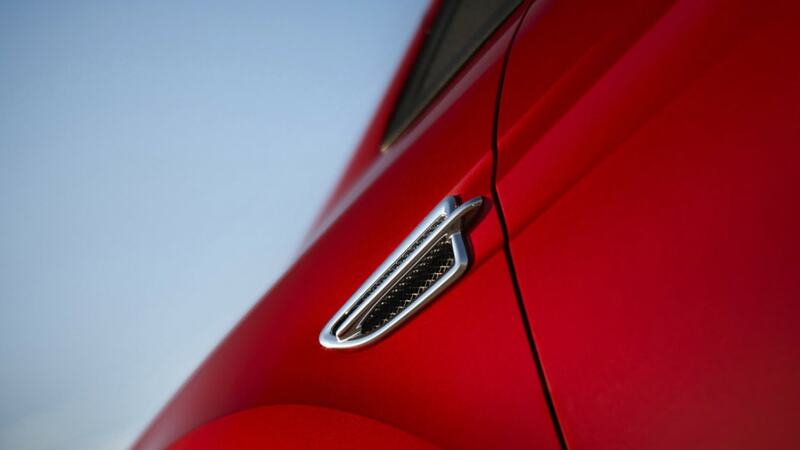 Leading that charge are the 2.0-liter, EcoBoost four-cylinder engines of the Ford Focus ST and Ford Escape. 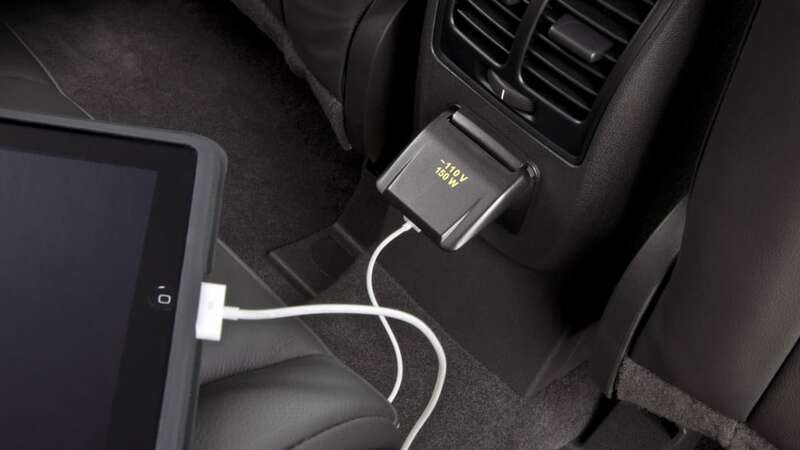 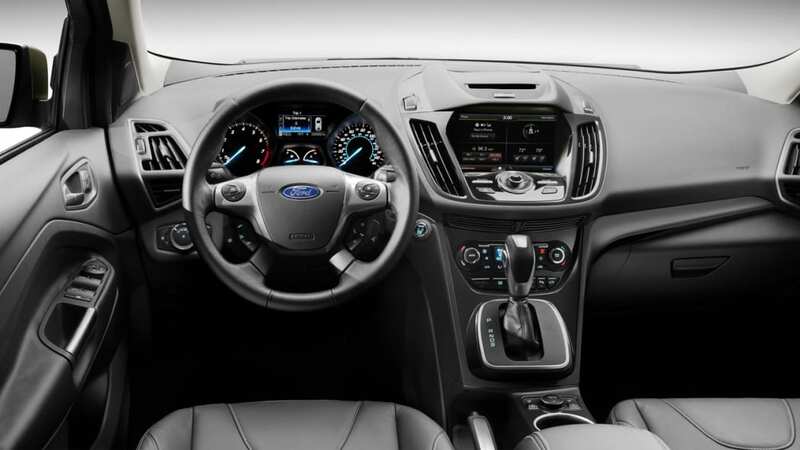 160,000 of the 2013 and 2014 models have bad wiring harnesses that can disrupt the signals traveling to the powertrain control module. 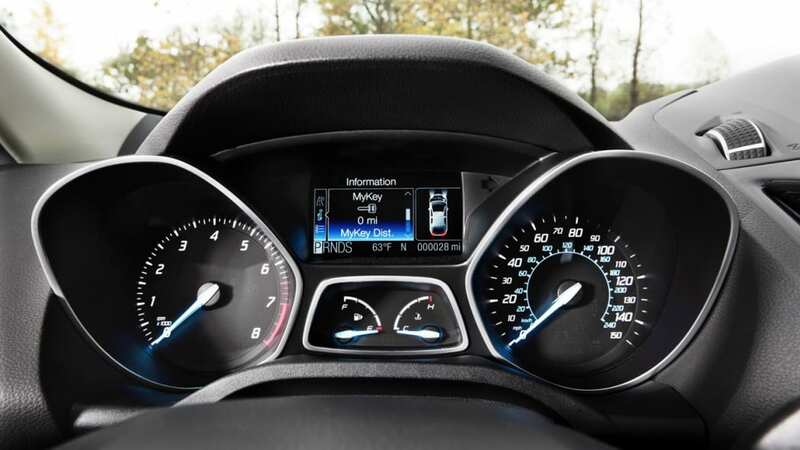 That, in turn, could lead to a check engine light, reduced power and stalling. 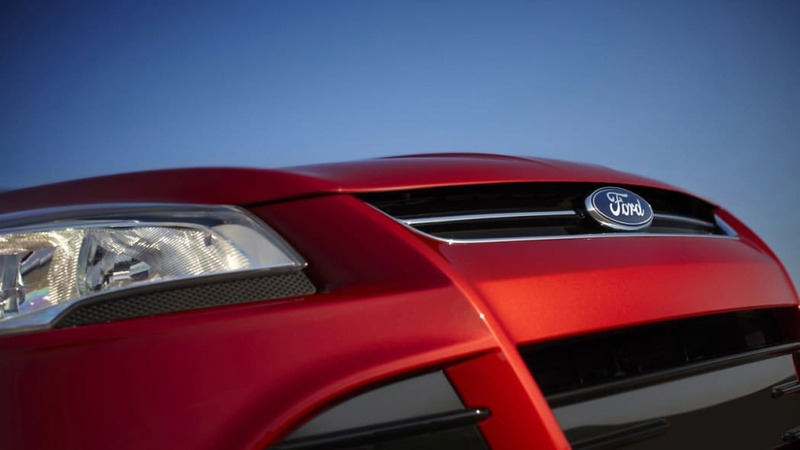 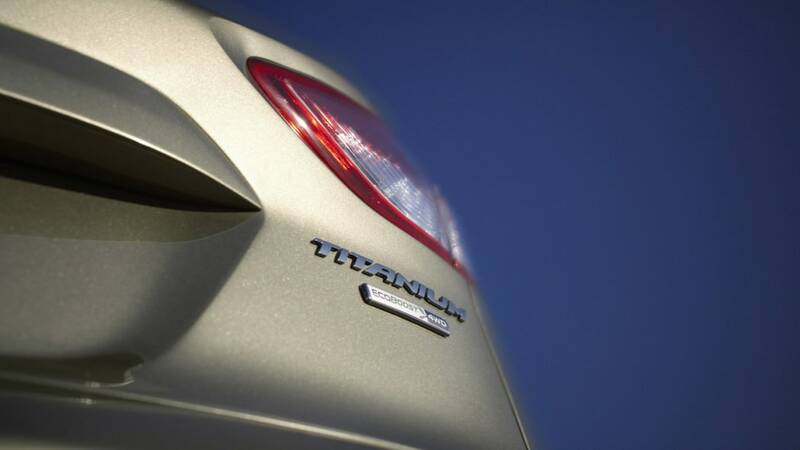 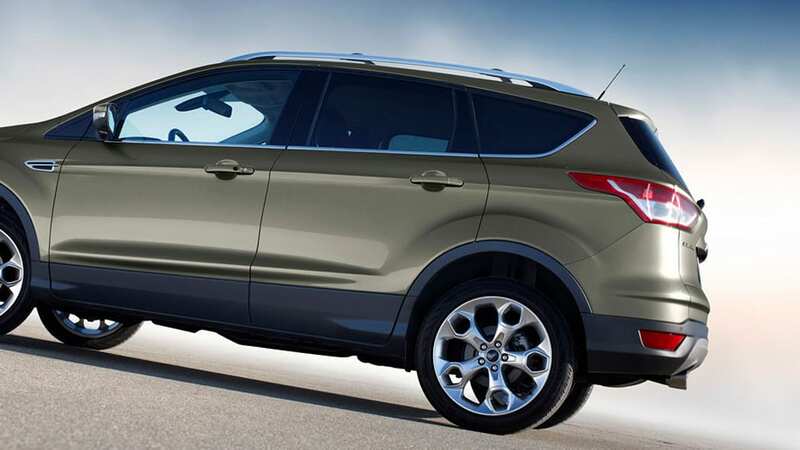 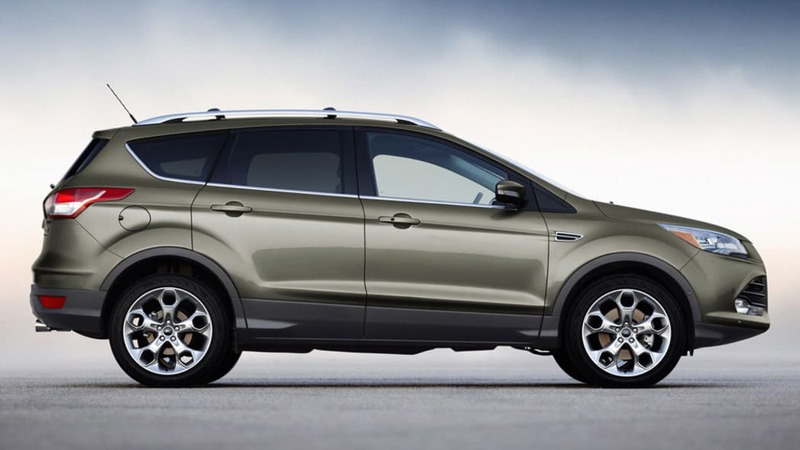 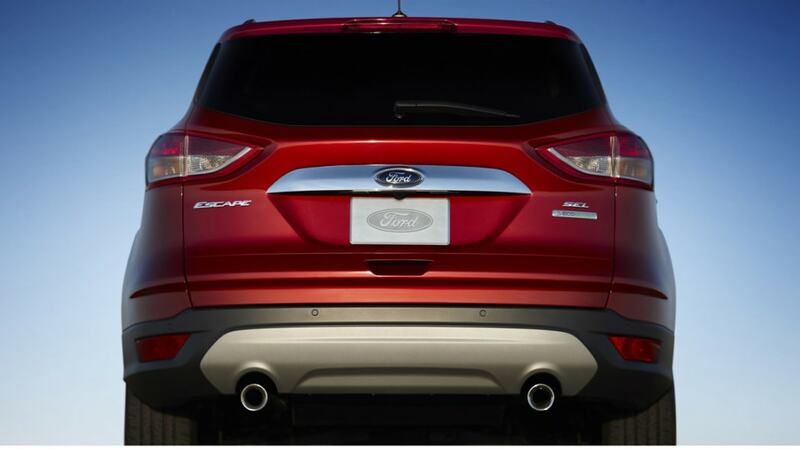 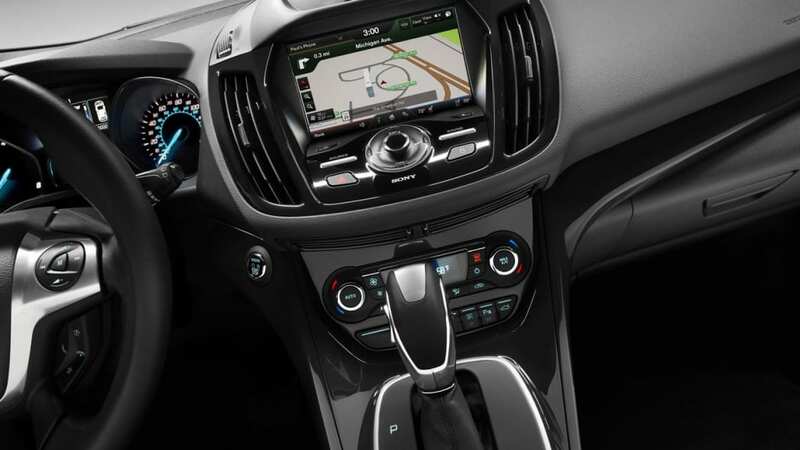 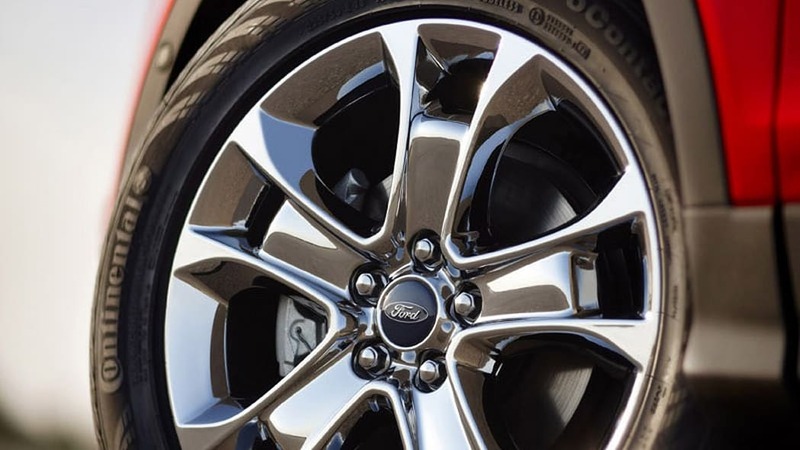 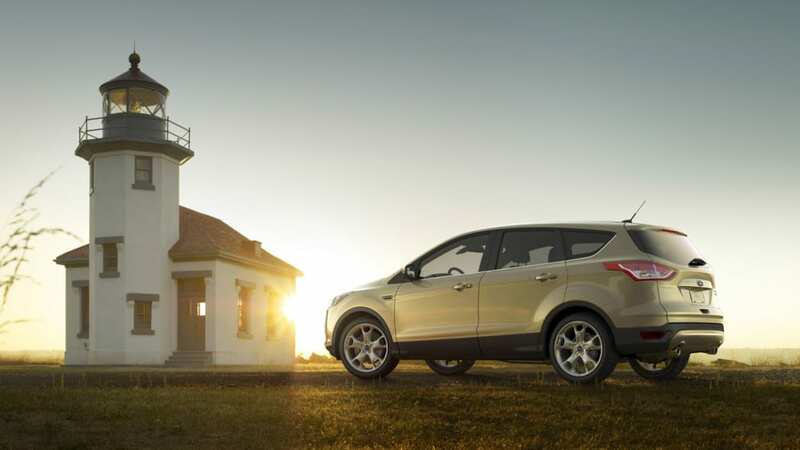 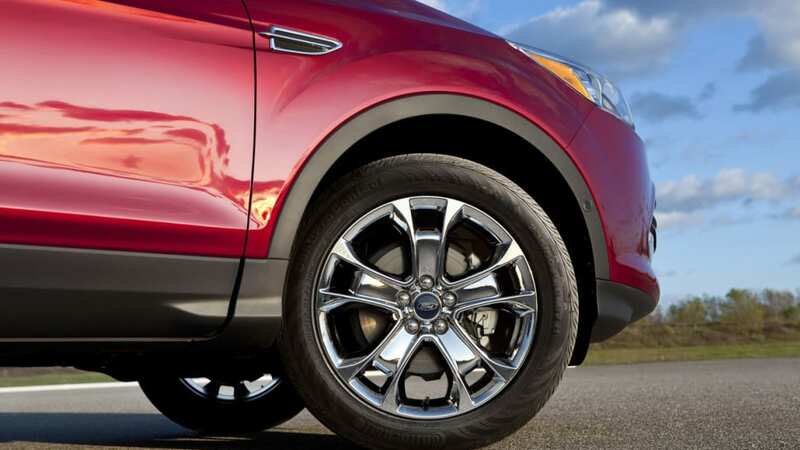 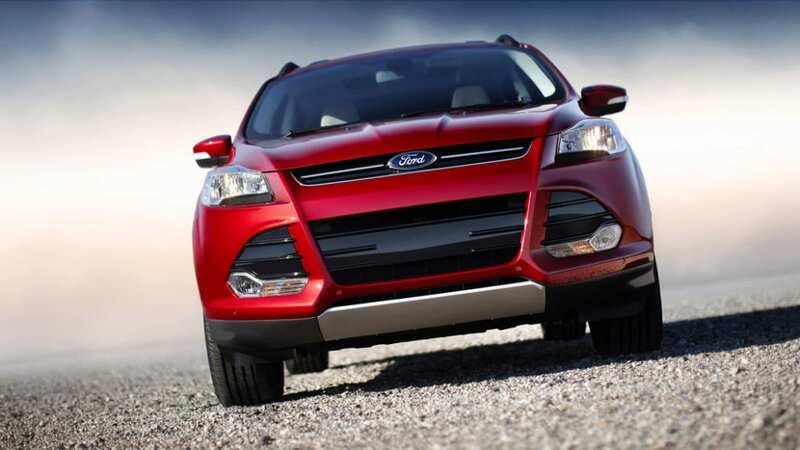 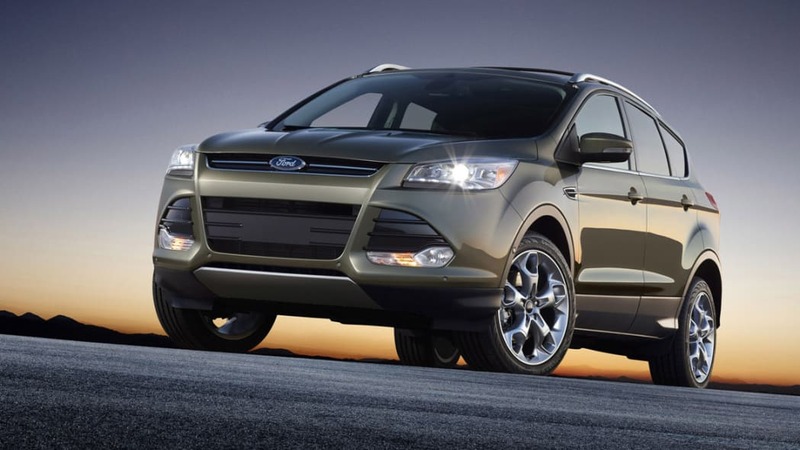 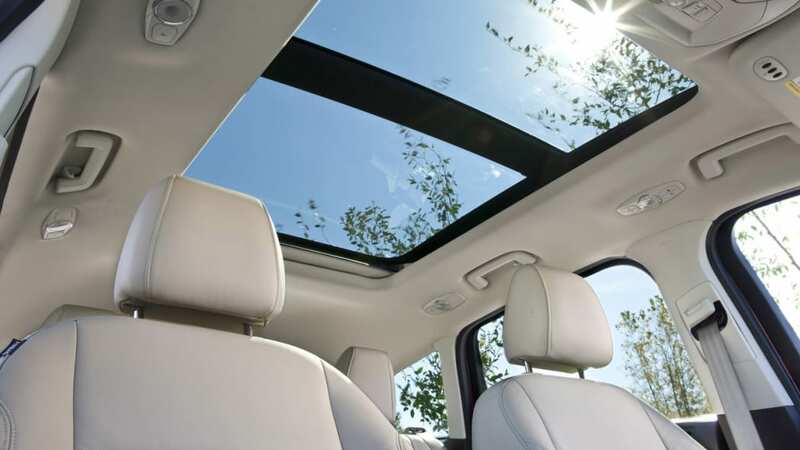 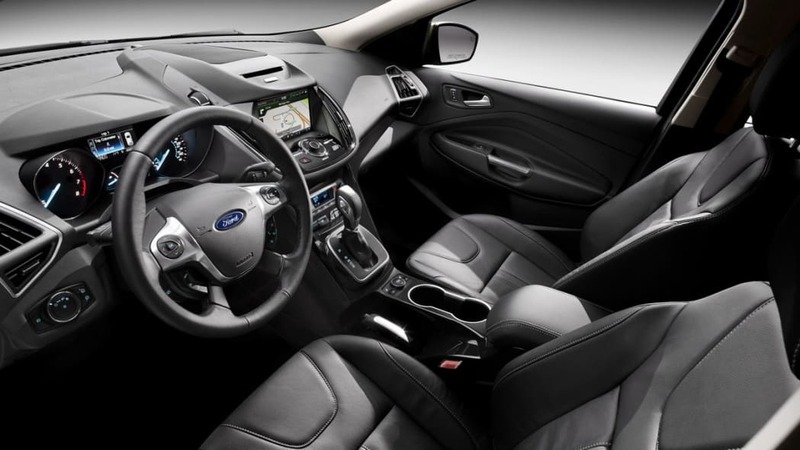 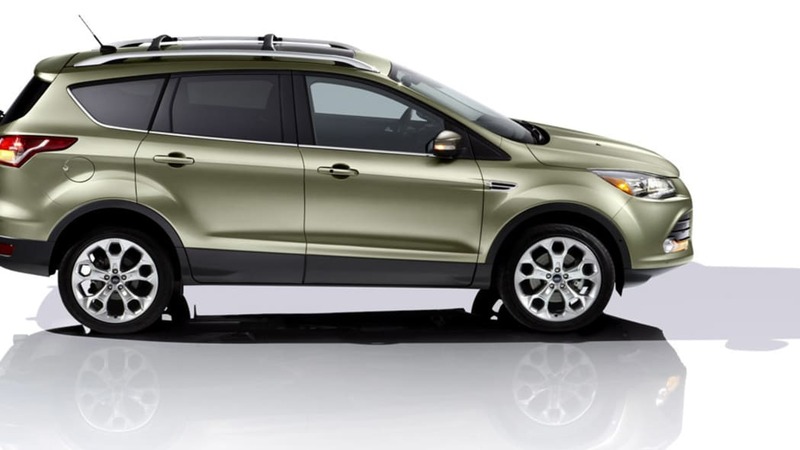 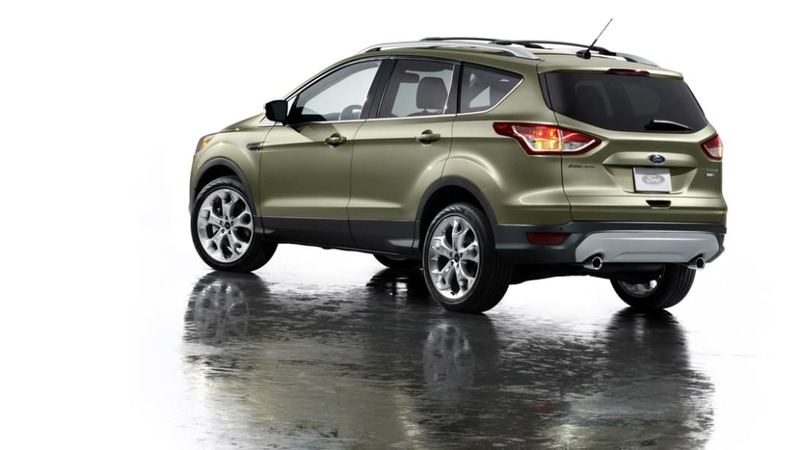 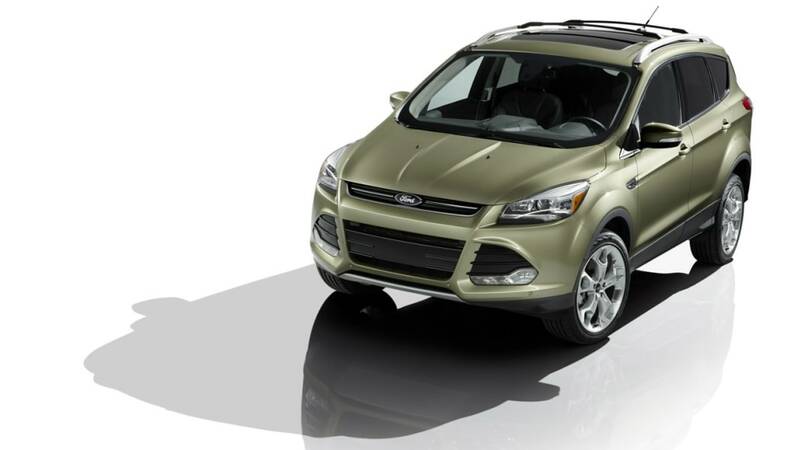 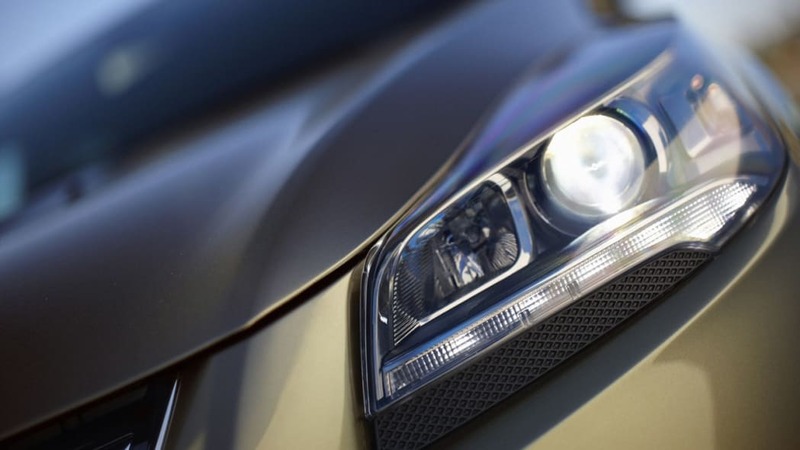 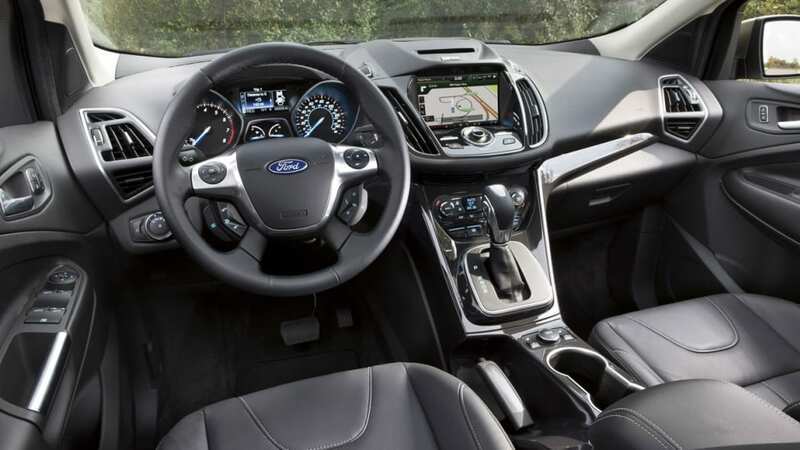 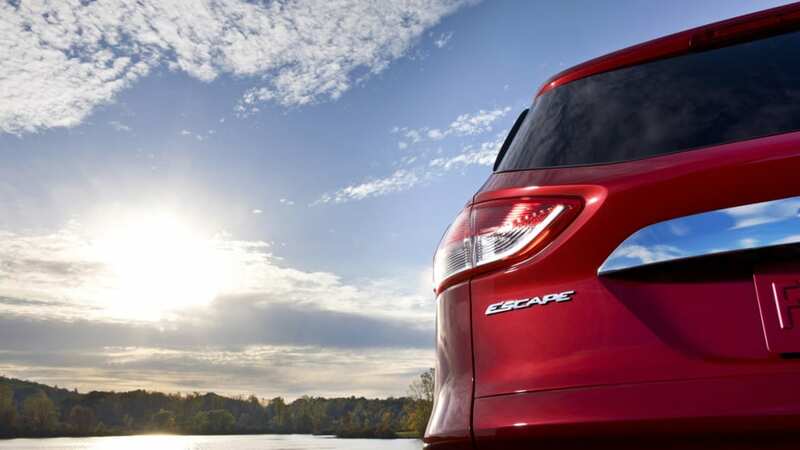 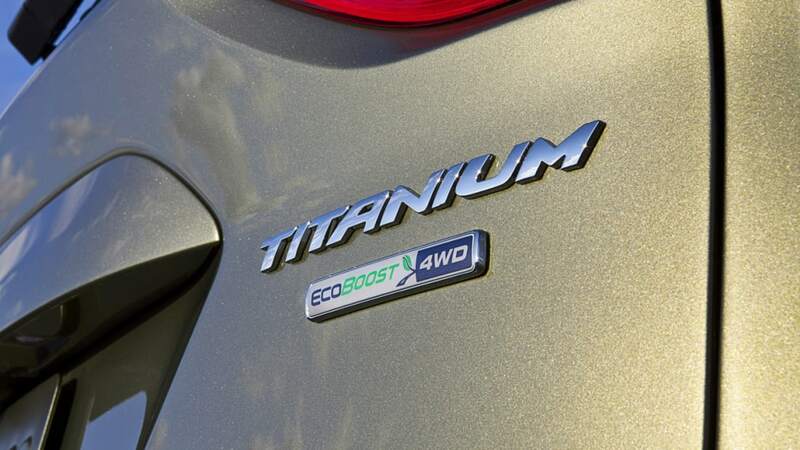 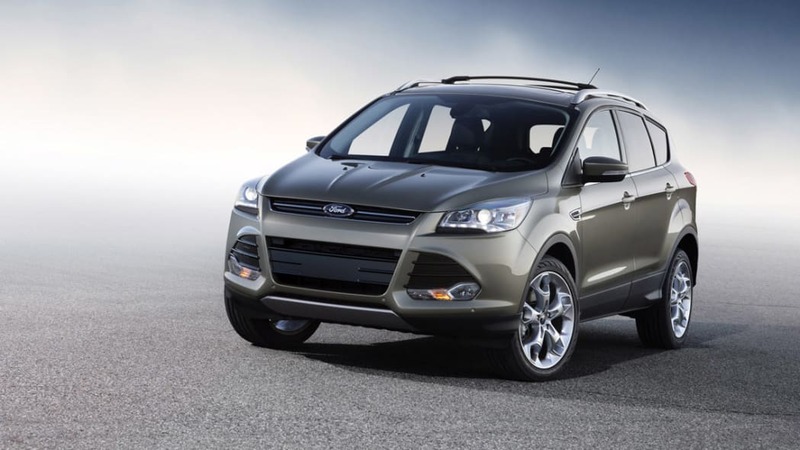 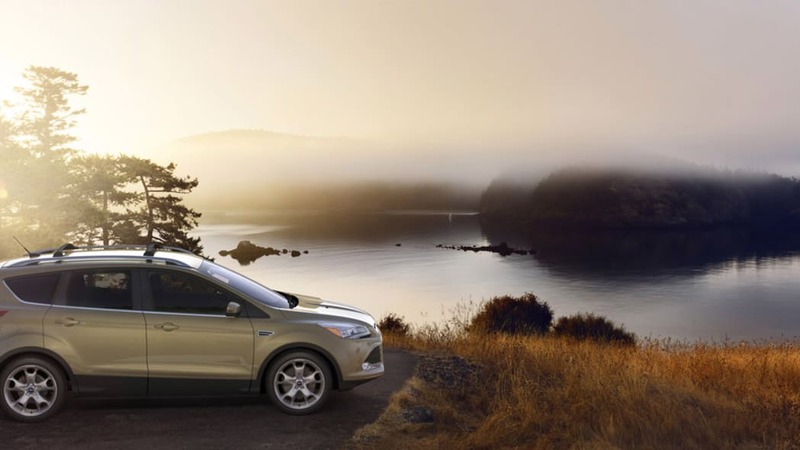 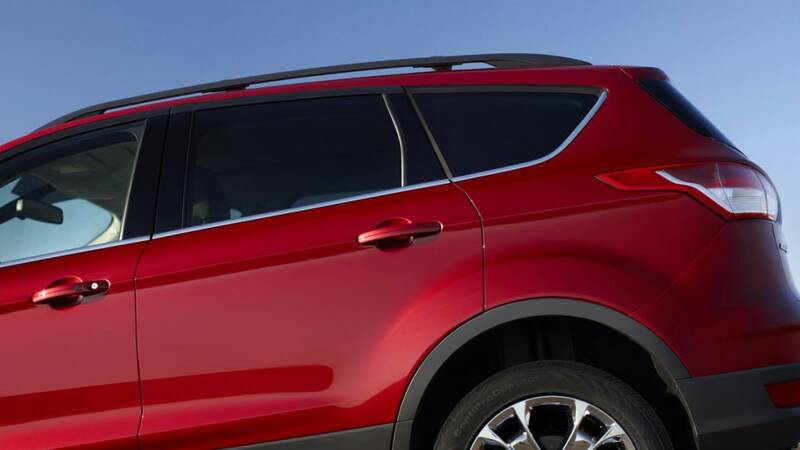 Notably, Ford hasn't recalled any other vehicles that feature the 2.0 EcoBoost, such as the Fusion, Taurus or Explorer. 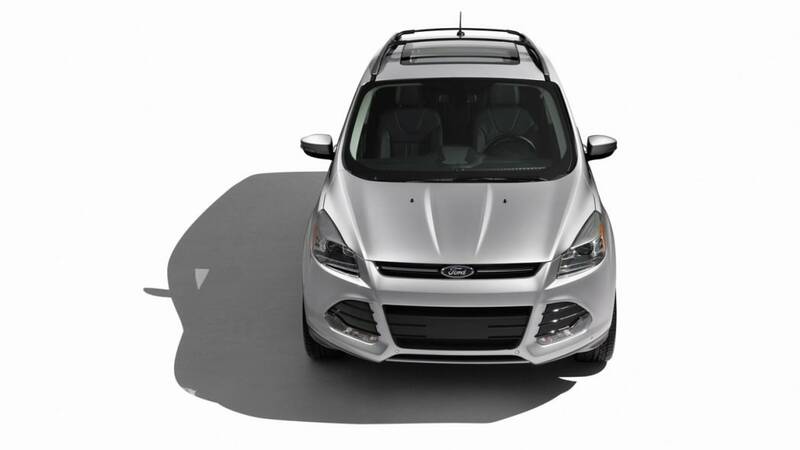 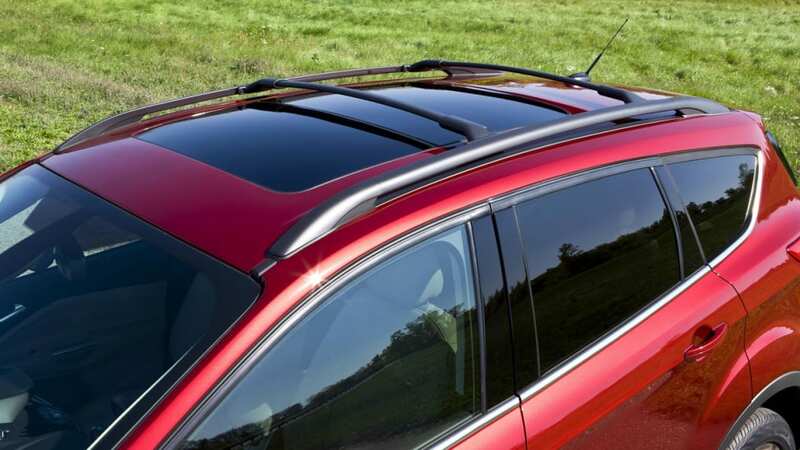 While the Focus ST and Escape constitute the vast majority of recalled vehicles, they aren't the only problem children in the Ford family. 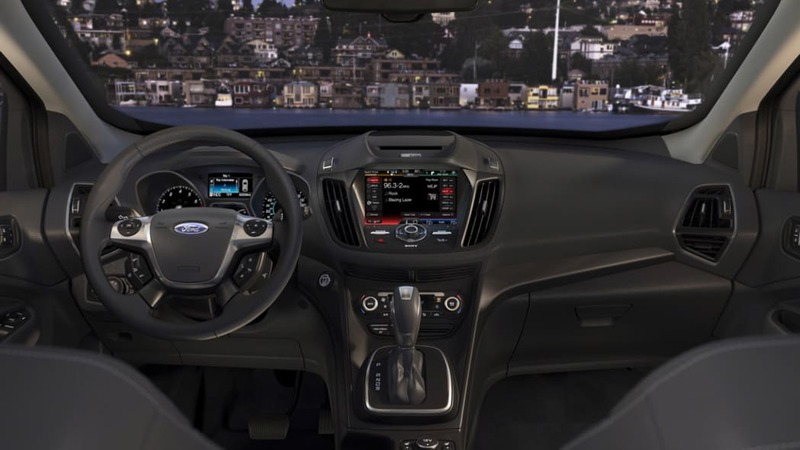 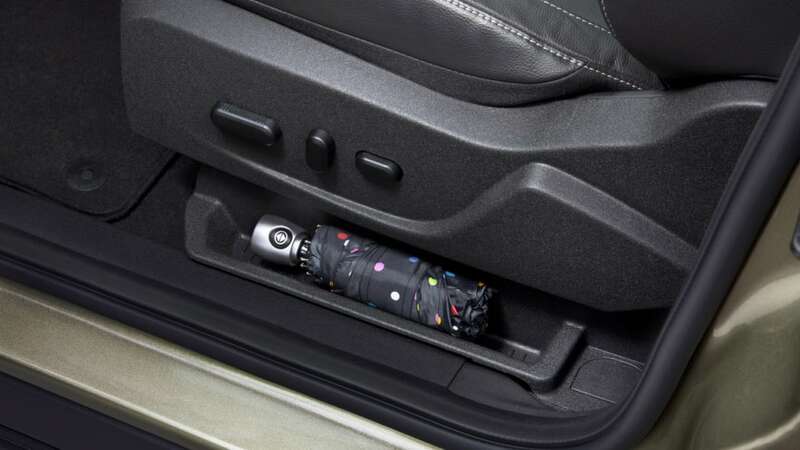 1,300 Transit passenger vans from model year 2015 were recalled due to brake fluid leaks, while another 600 Transit cargo variants were recalled after Ford discovered the windowless sliding doors could come open in the event of a side-impact crash. 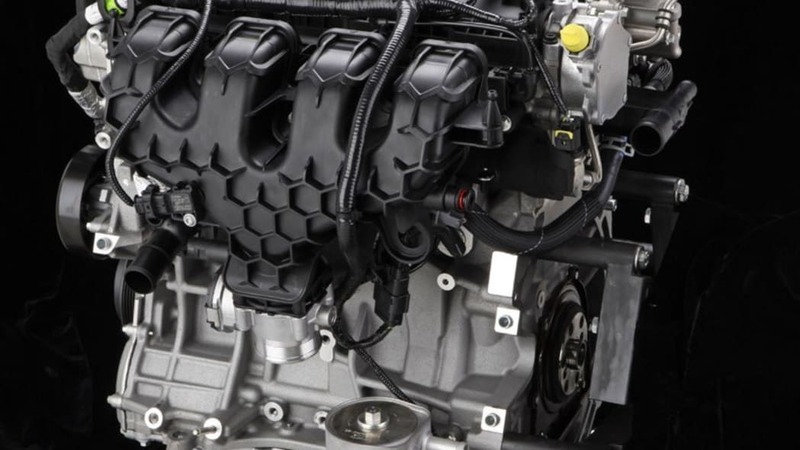 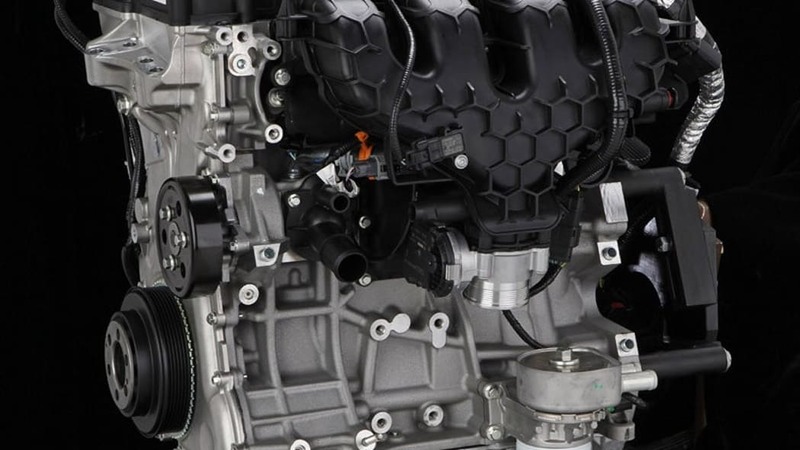 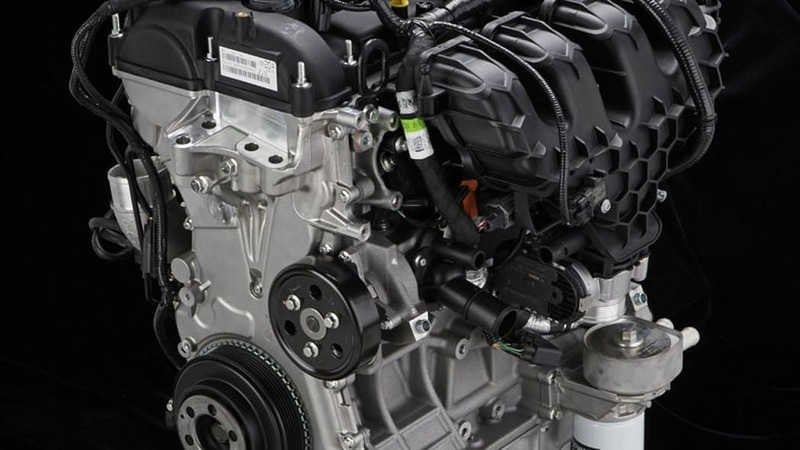 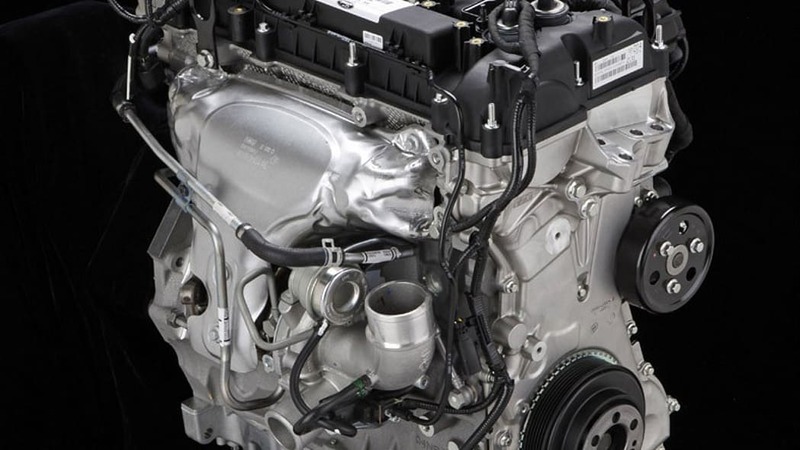 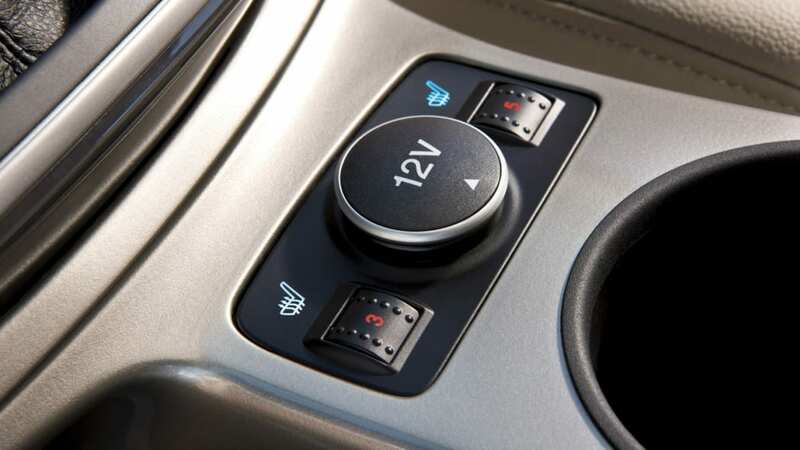 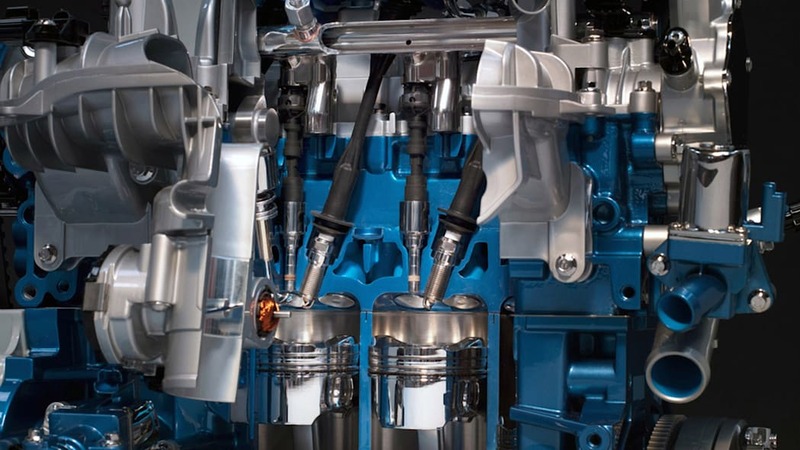 Dealers will replace the sealing washers on the passenger variants and add a reinforcement plate on the cargo models, The Detroit News reports. 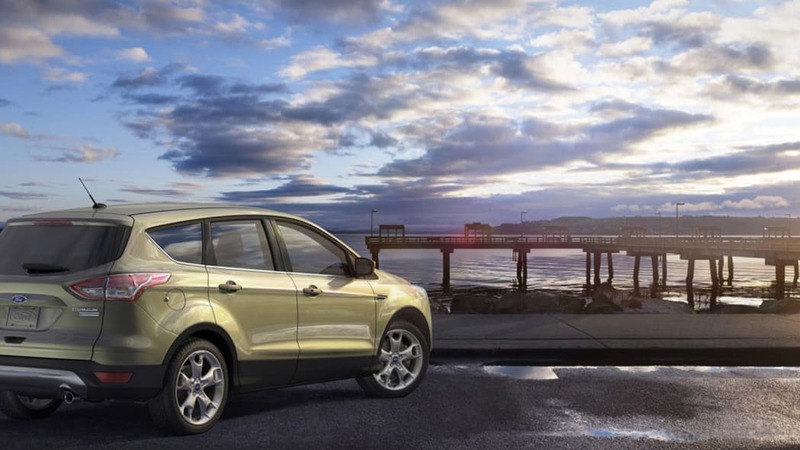 Finally, some 1,300 Lincoln MKC crossovers have been recalled due to bubbles that may have formed during the manufacturing process for the windshields, which is a violation of federal regulations. 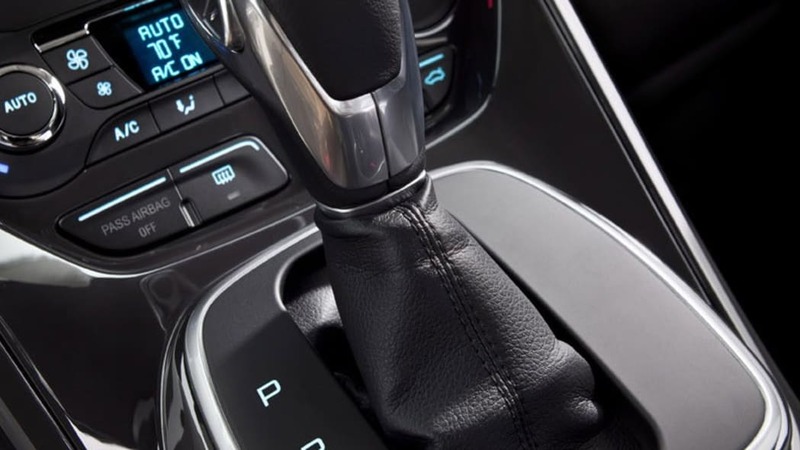 None of these recalls have been attributed to any crashes or injuries and, as per usual, repairs will be conducted free of charge.